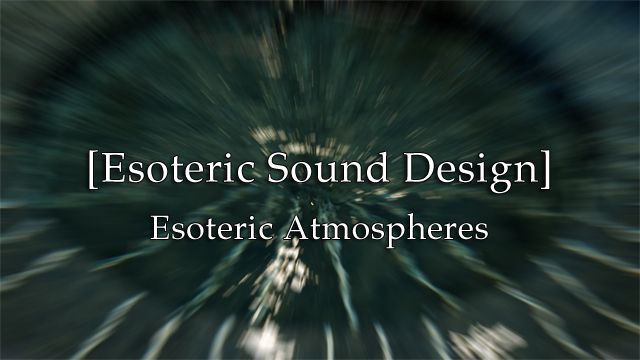 Esoteric Atmospheres is a collection of ambient patches divided into atmospheres, drones, and pads. 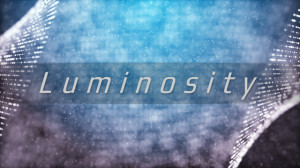 Each patch is designed to create melancholic atmospheres and textures for music of all kinds. 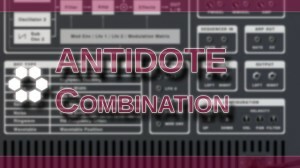 The heart of this collection is the combinator section. Inspired by the Sunrizer iOS synth, the combinator patches in this refill offer crossfading textures that move and change, creating otherworldly ambiance. 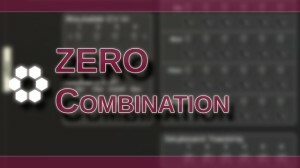 The combinator section also includes crossfading templates for each Reason synth, allowing you to design your own unique textures.